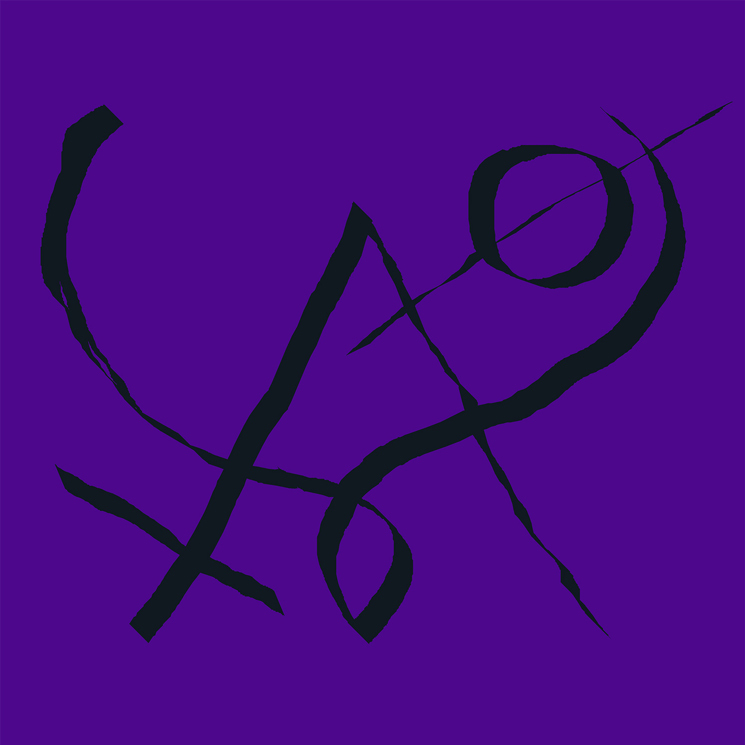 Nearly two years removed from releasing their Forget album, American experimentalists Xiu Xiu have announced a follow-up effort. Titled Girl with Basket of Fruit, the group's latest arrives February 8 through Polyvinyl. Produced by the band's Angela Seo and Deerhoof's Greg Saunier, the nine-track LP is said to be "imbued with the agitation, tension, sorrow and anger that has permeated the daily lives of so many over the last few years." Alongside the announcement, Xiu Xiu have shared the first act of a three-part video series, featuring album cut "Scisssssssors." You can watch it below. The series, co-directed by Seo, will reference "ritual, mythology, mundane and divergent belief, film, music, and resurrected motifs from preceding Xiu Xiu videos." Xiu Xiu's lineup is currently made up of Thor Harris, Jordan Geiger, Angela Seo and Jamie "Butch Jenny" Stewart.